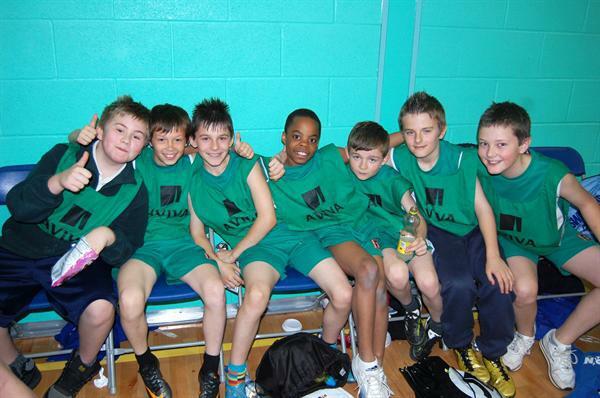 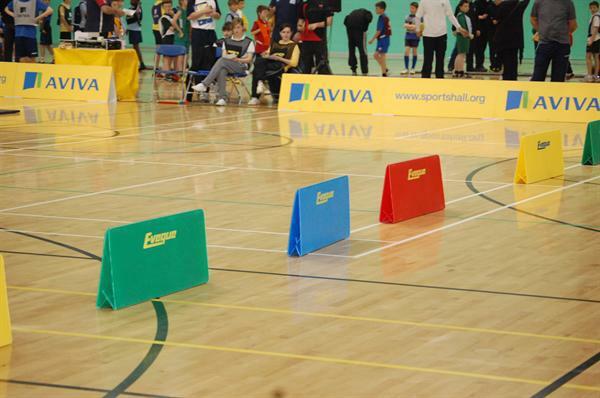 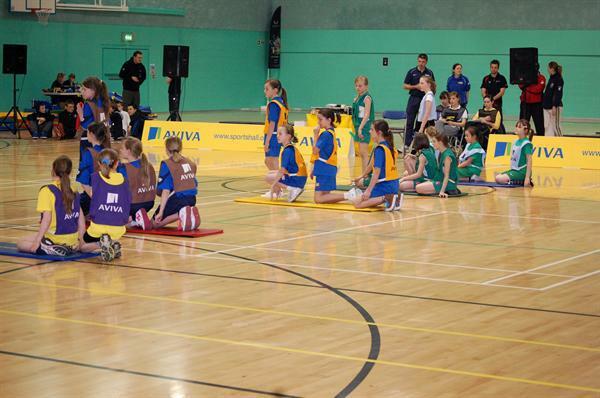 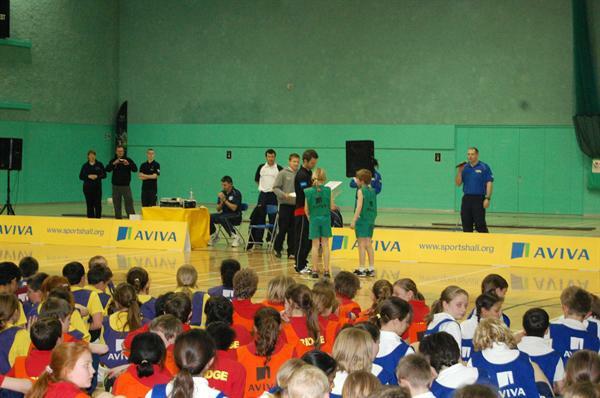 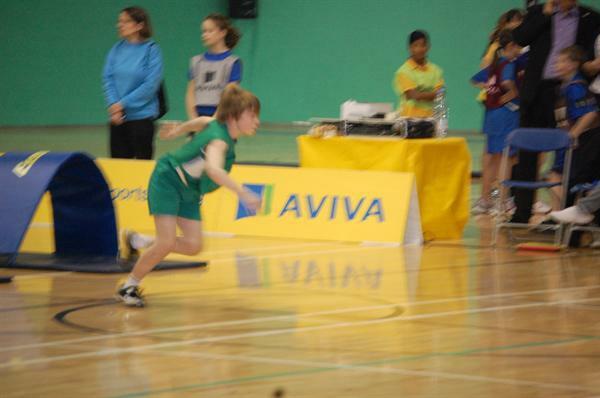 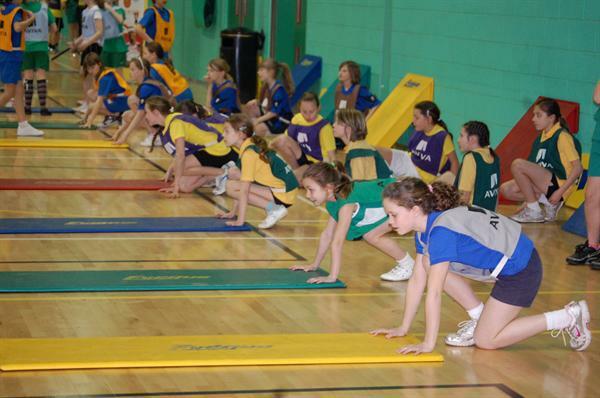 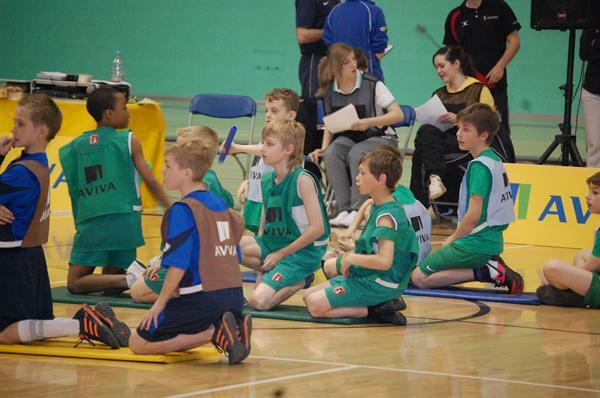 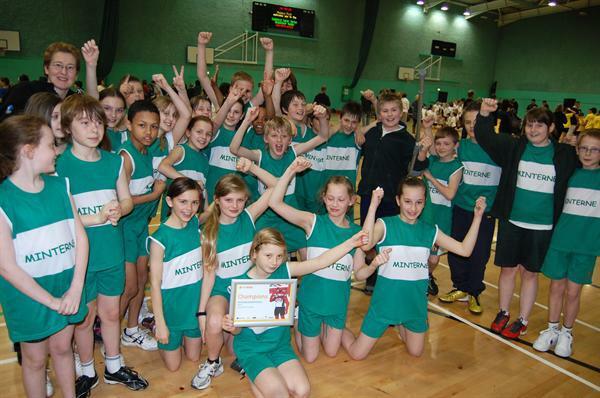 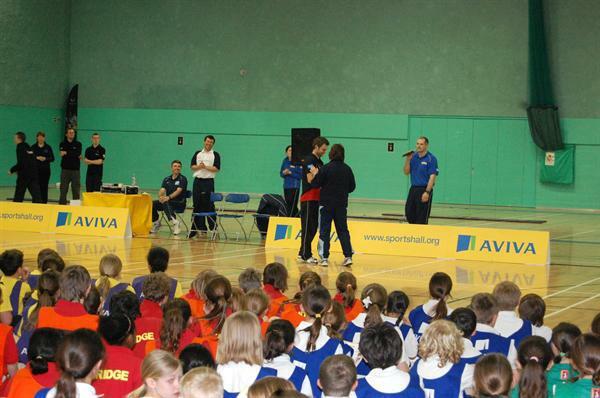 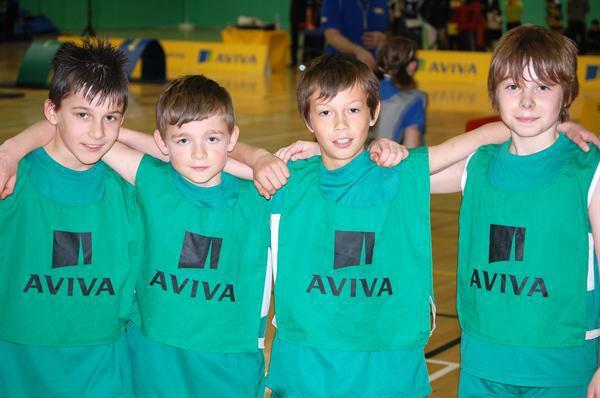 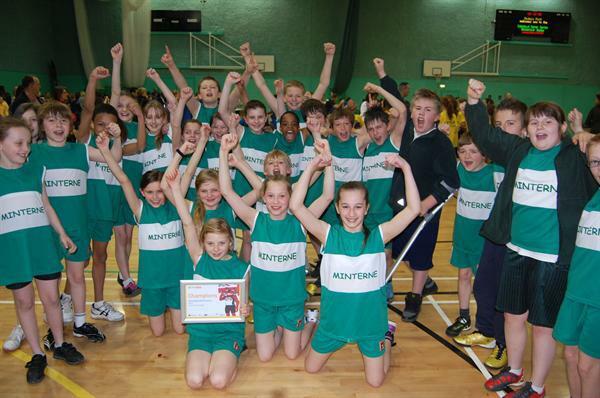 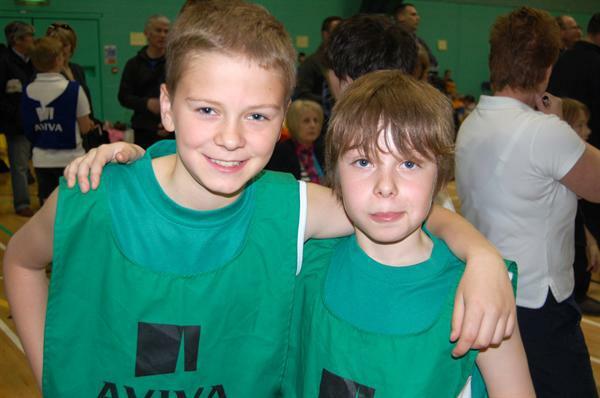 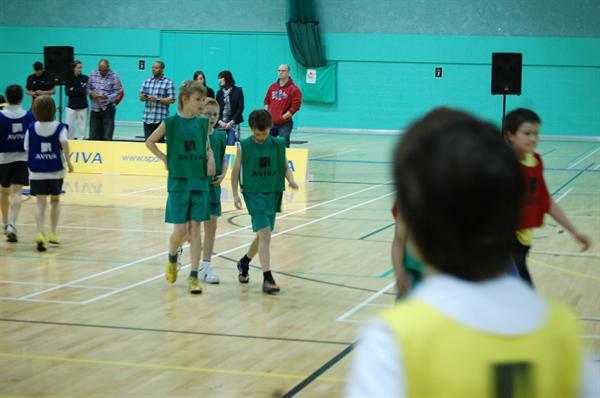 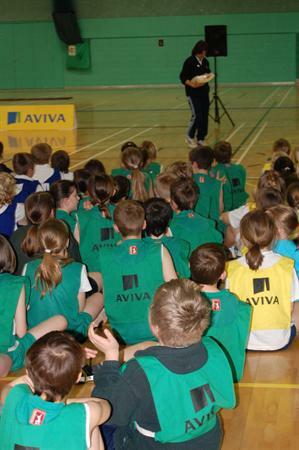 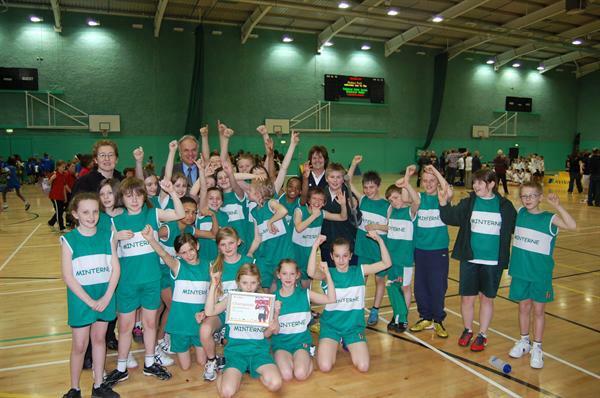 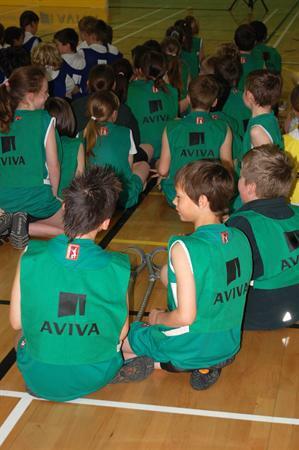 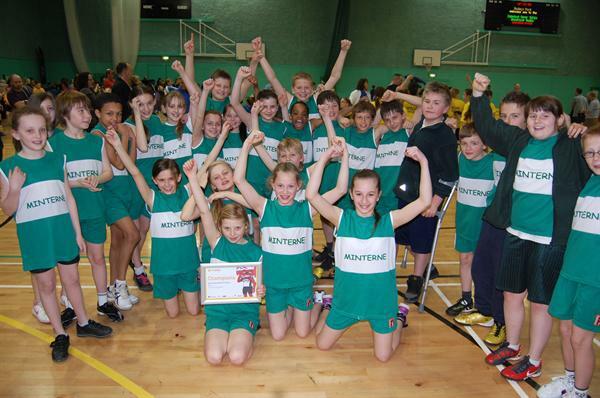 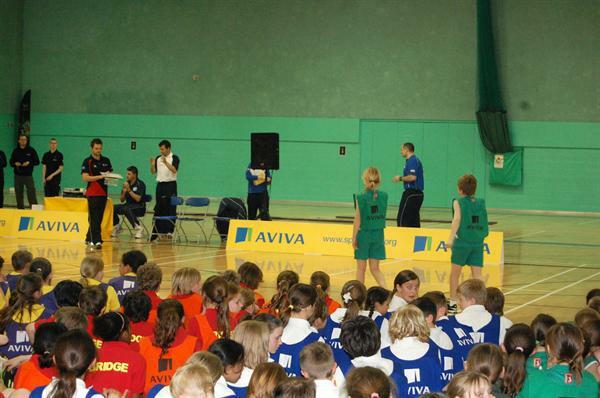 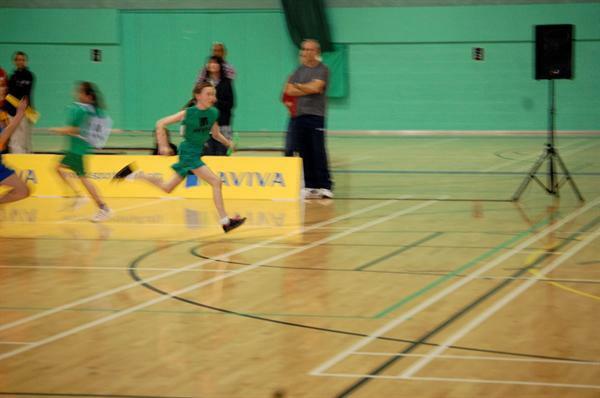 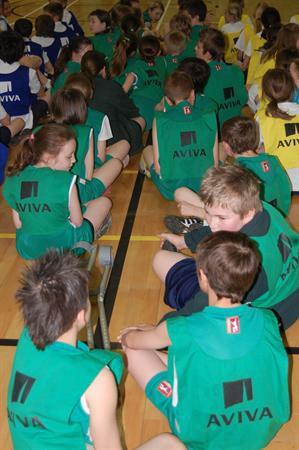 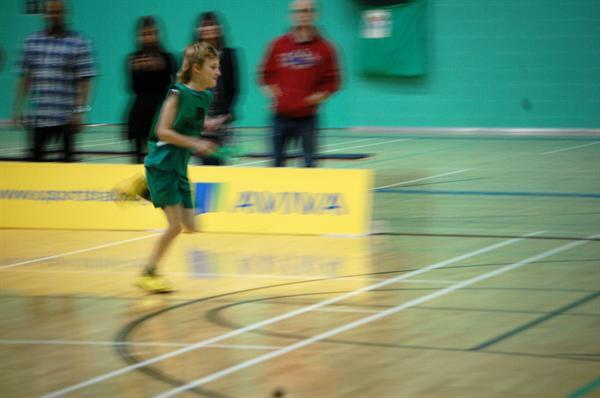 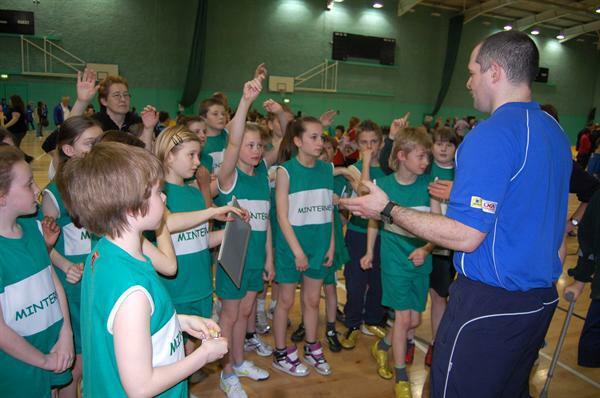 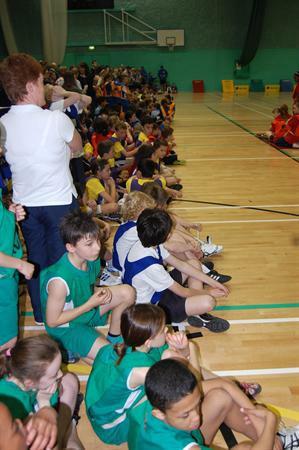 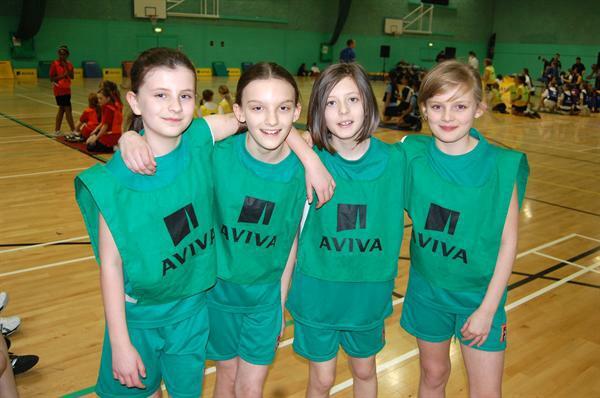 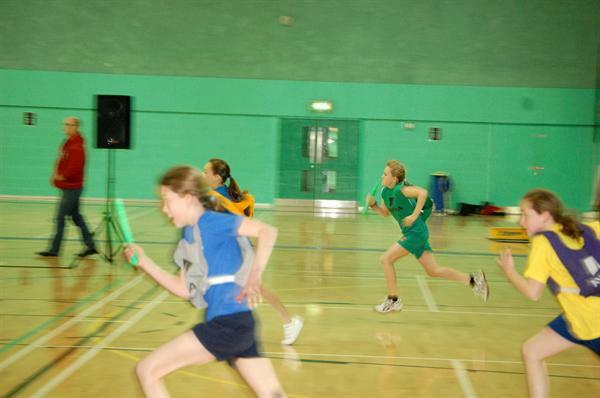 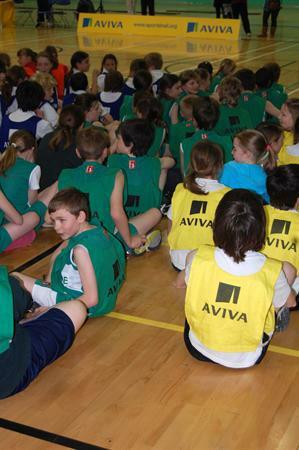 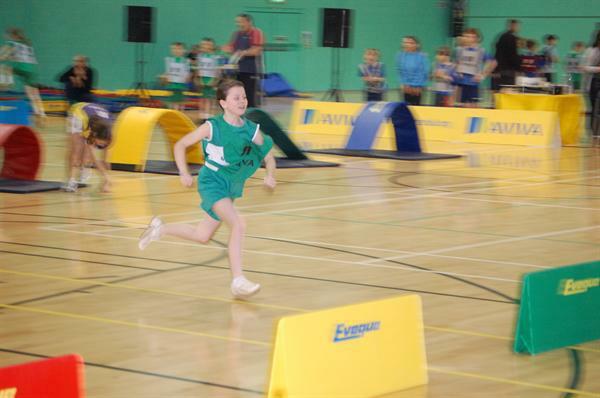 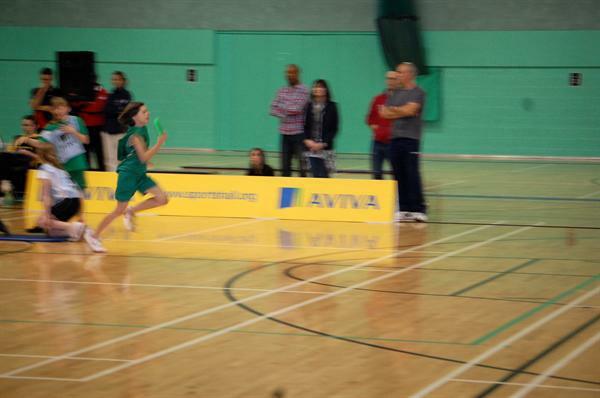 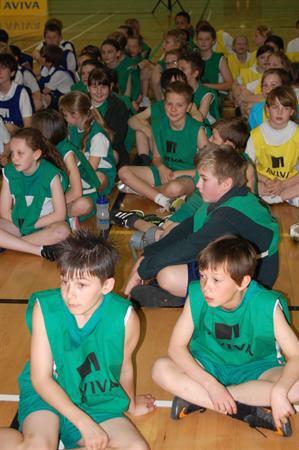 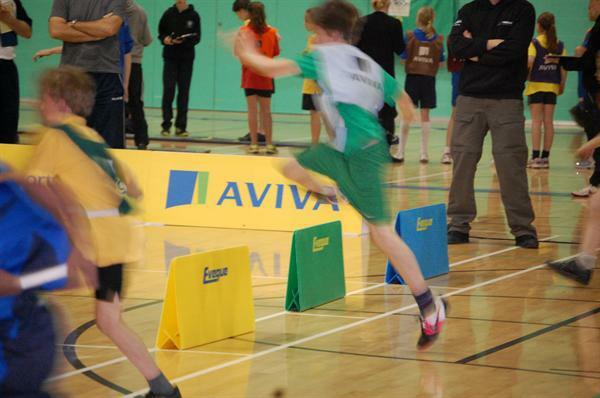 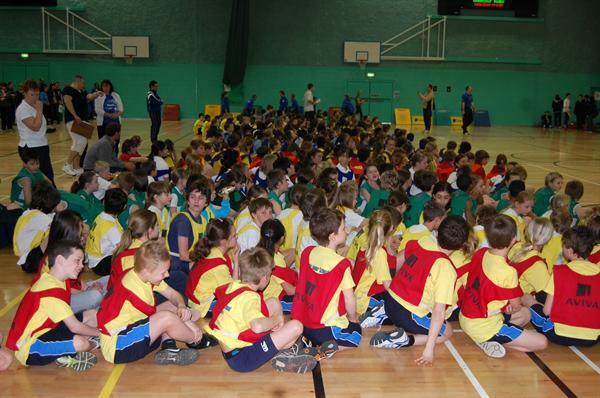 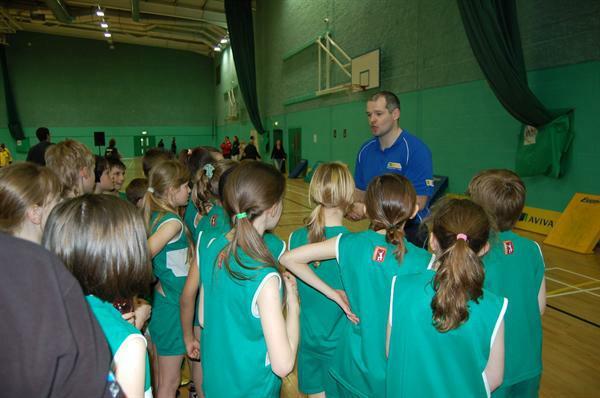 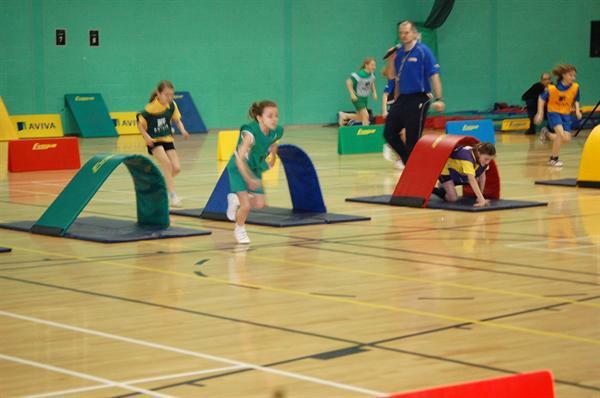 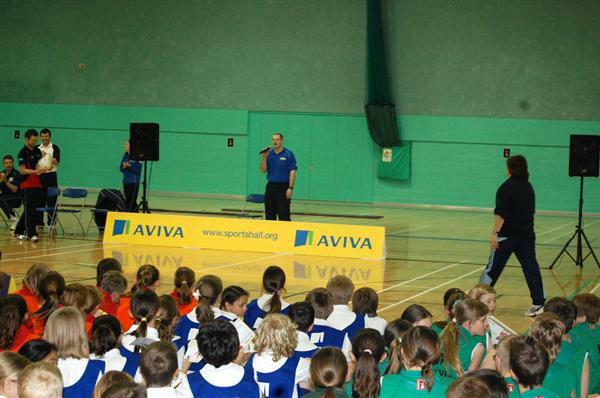 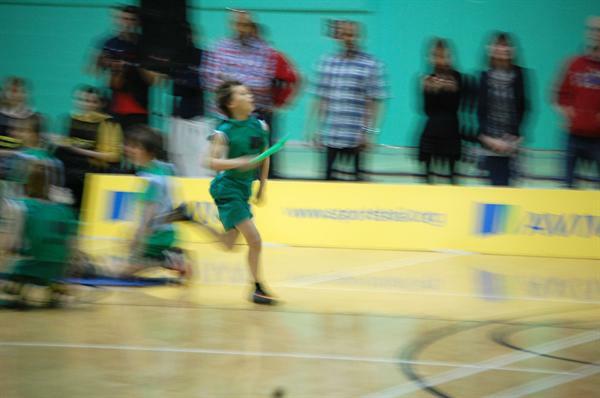 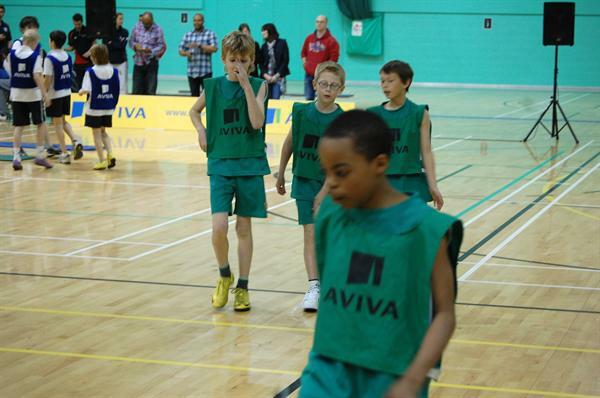 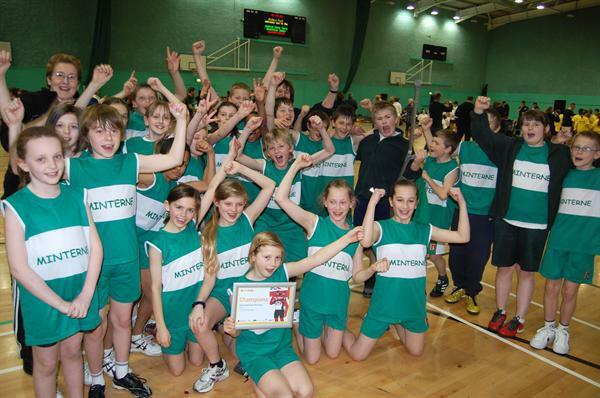 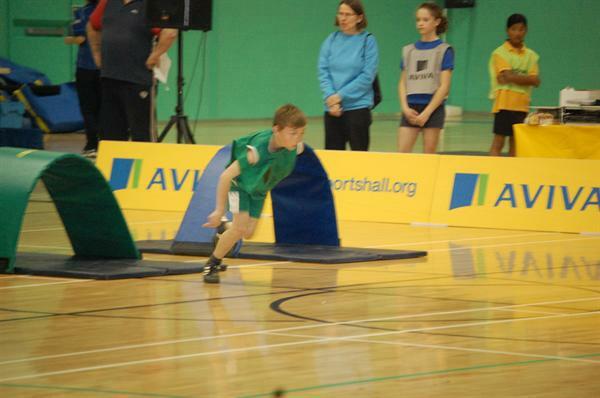 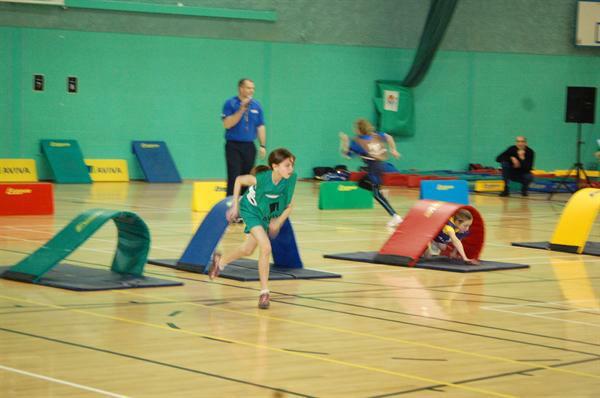 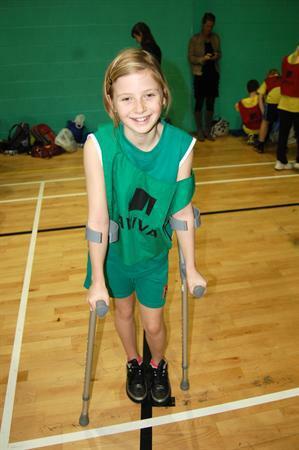 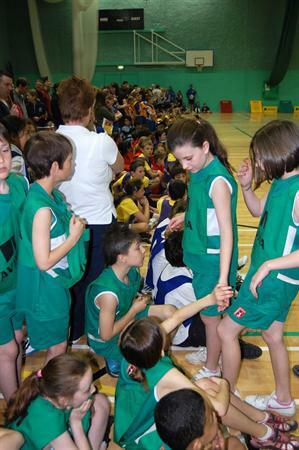 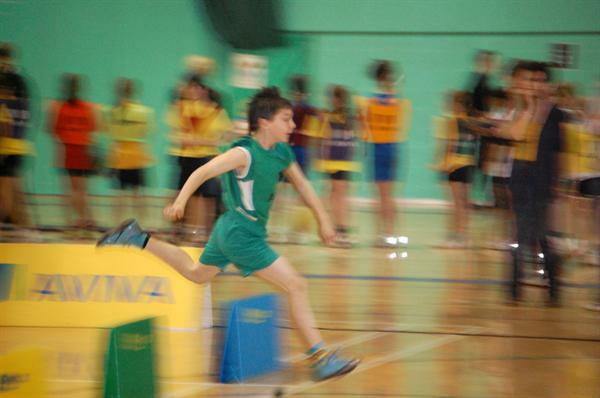 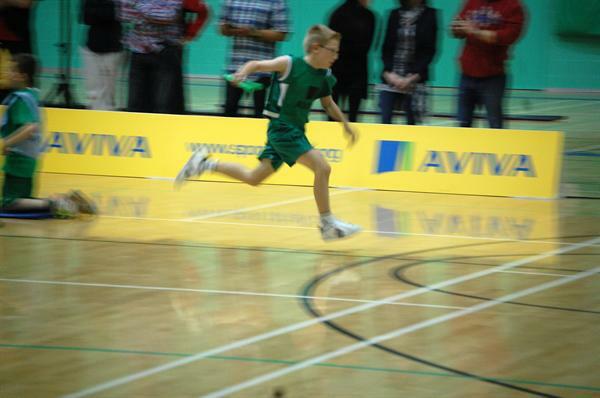 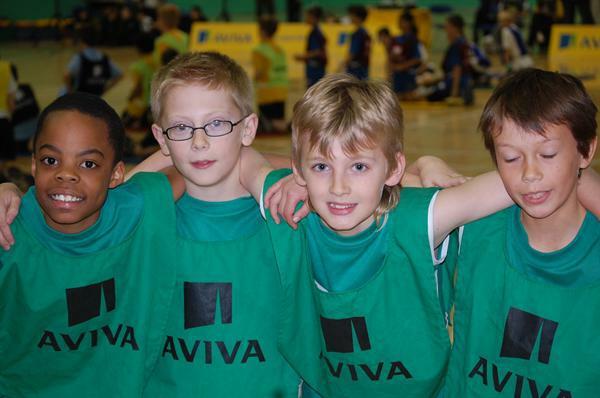 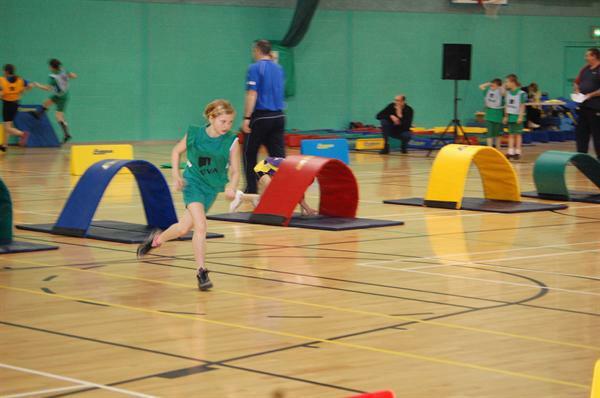 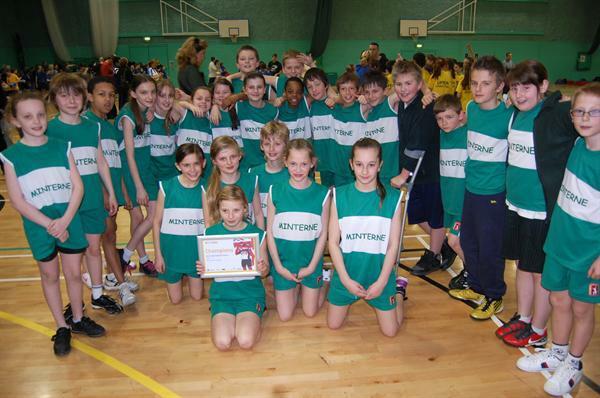 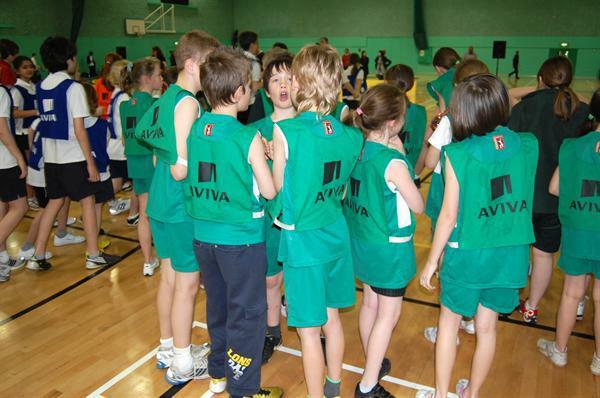 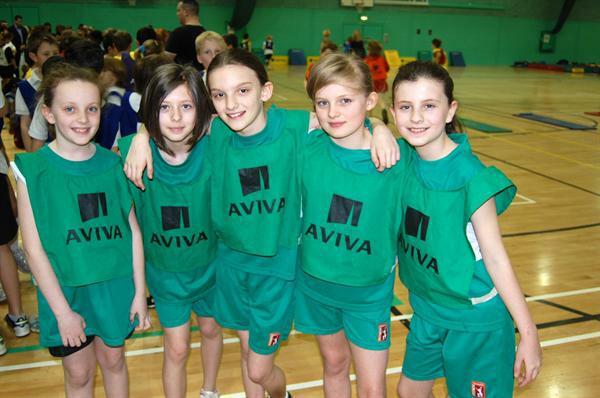 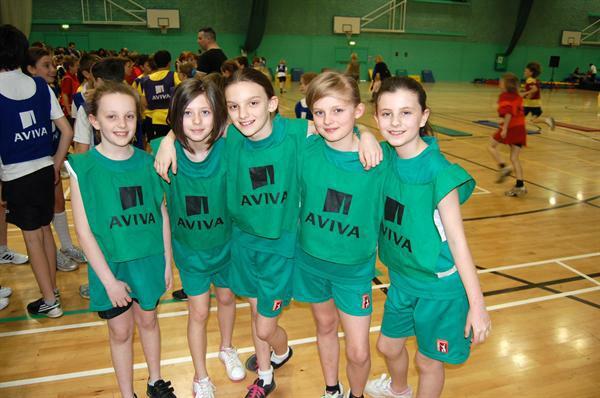 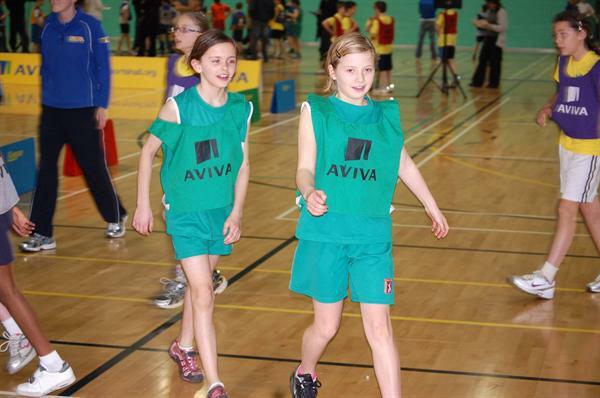 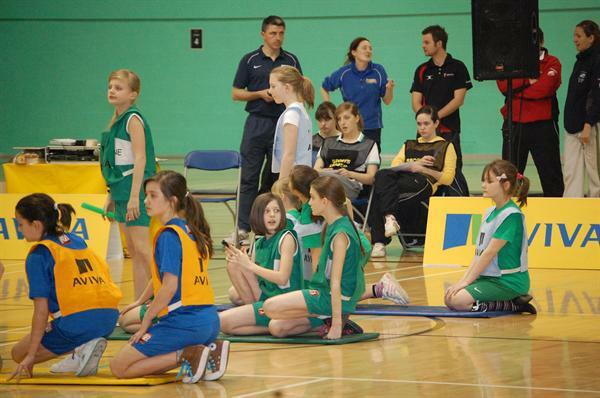 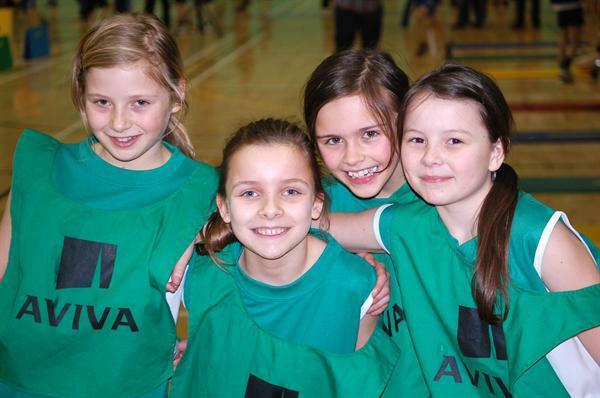 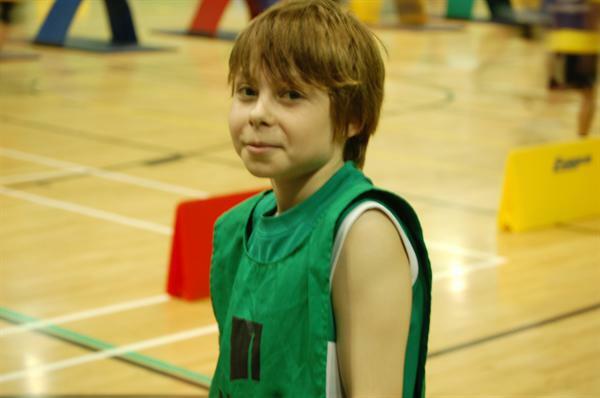 The Minterne Indoor Athletics Team were once again victorious in the Avia Sportshall Primary Finals at the Medway Park Leisure Centre on Friday 25 March. 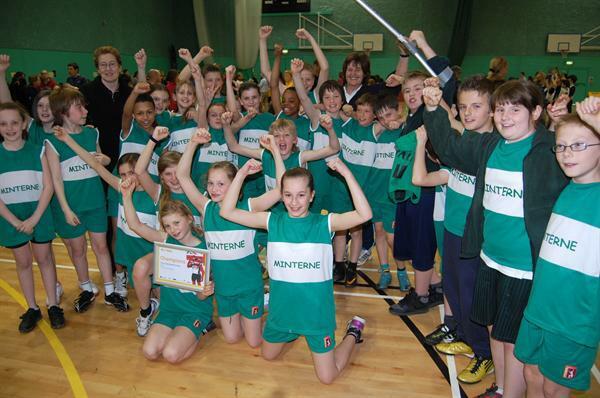 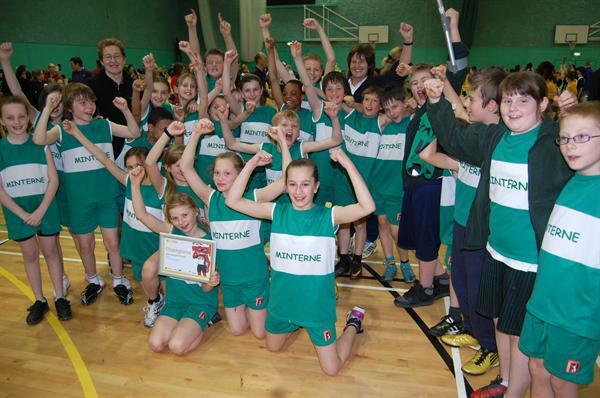 Minterne has an incredible record in the Kent Finals and this year's team did not let us down. 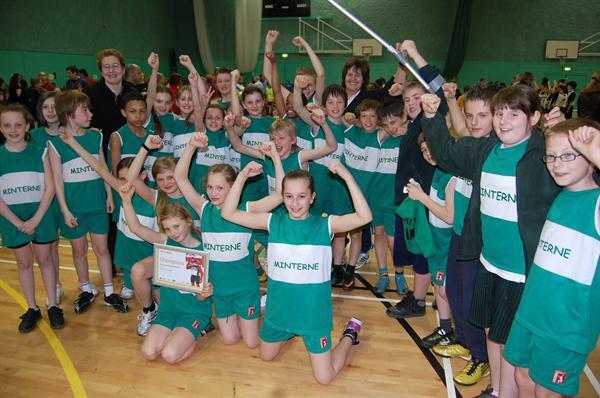 There were 14 teams in the final, all winners of their area championships. 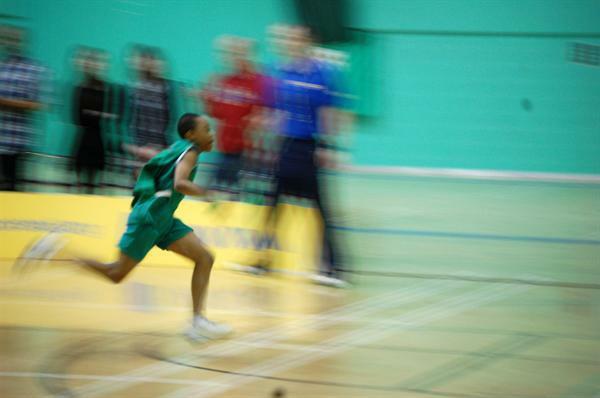 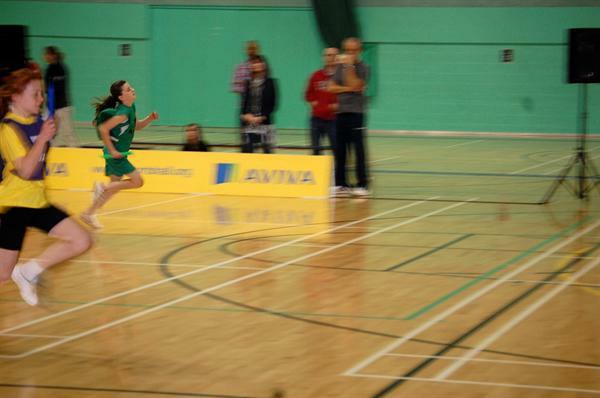 There were some fine athletes on display but the consistency of our team saw us through despite some tough competition. 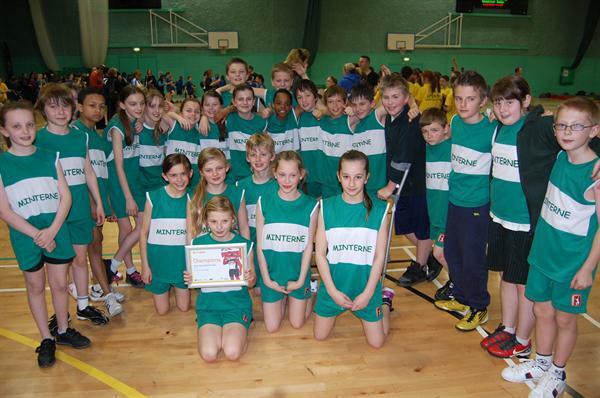 Congratulations again to Mrs Mitchell and her superb team.